Shop No. 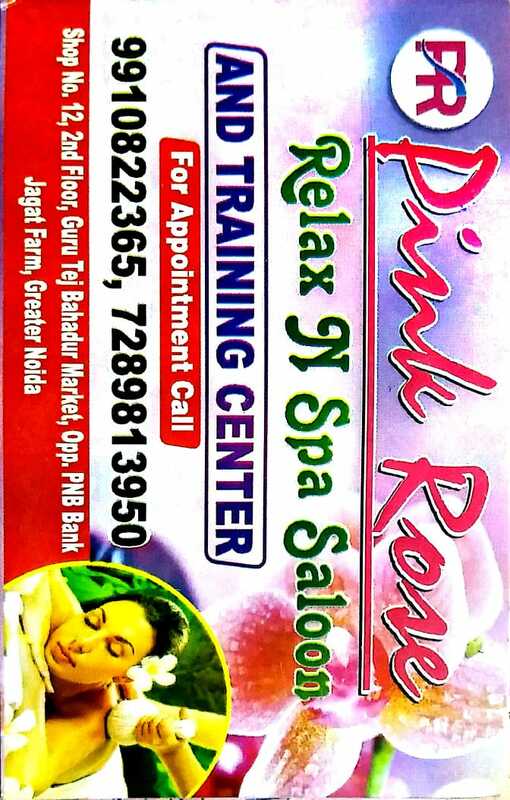 4 & 5 2nd Floor Jagat, Plaza 2 bulding Jagat Farm Near by, Patanjali Mega Store Greater Noida. 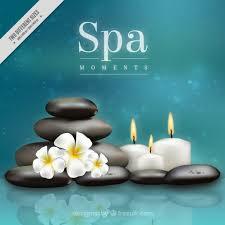 Best Spa Centre In Greater Noida. 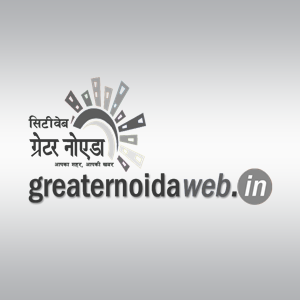 Greater Noida Web Helpline No. 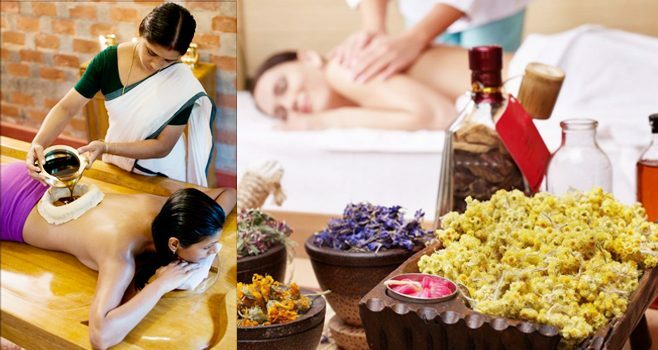 Shop No.-132, Ground Floor, Gurbaksh Plaza, jagar Farm Market, Greater Noida.